Neapolitan food is known to be one of the best in the world: pizza, pasta, fish and sea food, tasty vegetables and fruits, delicious cakes and pastries, a lot to indulge into! If you are visiting Ischia you can’t miss the opportunity to learn some of the most popular local recipes in a friendly and fun atmosphere, a cooking school in a garden, among citrus trees and aromatic herbs. 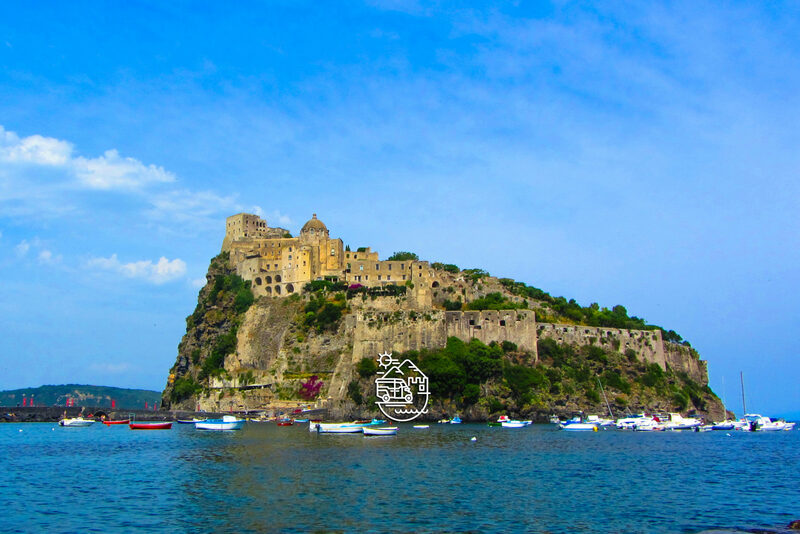 A local family will be happy to host you and teach you the secret recipes passed down from generation to generation, an unforgettable experience to discover the authentic Ischia cooking tradition.